Image Entertainment To Release ‘The Houses October Built’!!! Distributor Image Entertainment managed to snag the North American rights to the horror ‘The Houses October Built”, and will release it simultaneously in theaters and for video-on-demand, as is the norm. The horror tells the story of five friends who set off on a road trip to visit haunted house attractions, only to come face to face with something more blood-curdling than fake thrills. The project was produced by Steven Schneider (‘Insidious’, ‘Paranormal Activity’) and Zack Andrews, who is a featured actor. This screamer comes from the writing talents of Andrews, Jason Zada and Bobby Roe. Roe is testing his wings as writer and director with Houses. He also acts in the picture which he isn’t new to. Roe had small parts in ‘The Longest Yard‘, ‘Numb3rs‘ and ‘Clubhouse‘. Image Entertainment recently released ‘Devil’s Knot‘ with Reese Witherspoon and Colin Firth which is on my Netflix queue, but I haven’t given it any attention, yet. 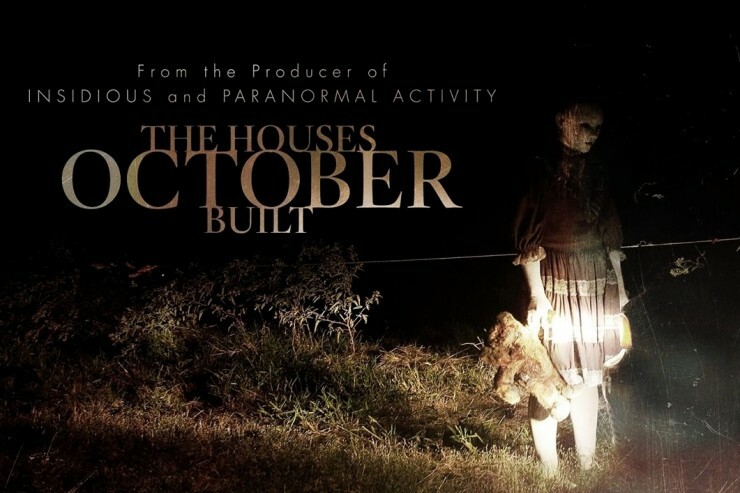 ‘The Houses October Built‘ Is set to bow in October in a limited release. 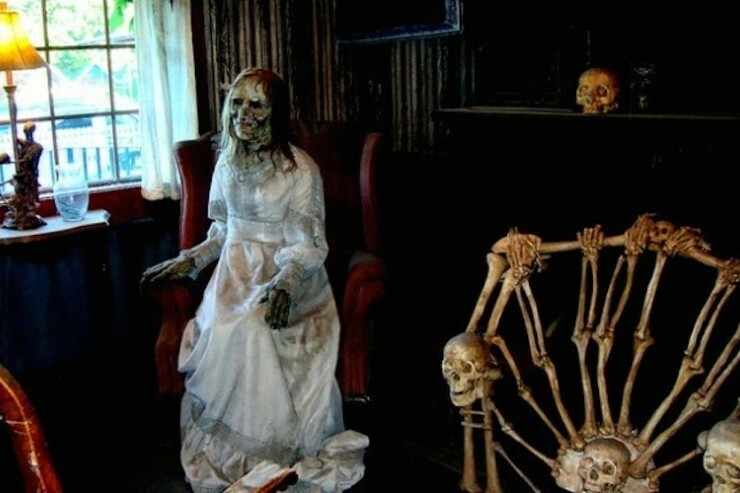 Maybe I’ll have watched ‘Devil’s Knot‘ by then. This entry was posted on Friday, August 15th, 2014 at 6:43 pm	and is filed under Film, News. You can follow any responses to this entry through the RSS 2.0 feed. You can skip to the end and leave a response. Pinging is currently not allowed. « NBC’s ‘State of Affairs’ Loses Showrunner!! !